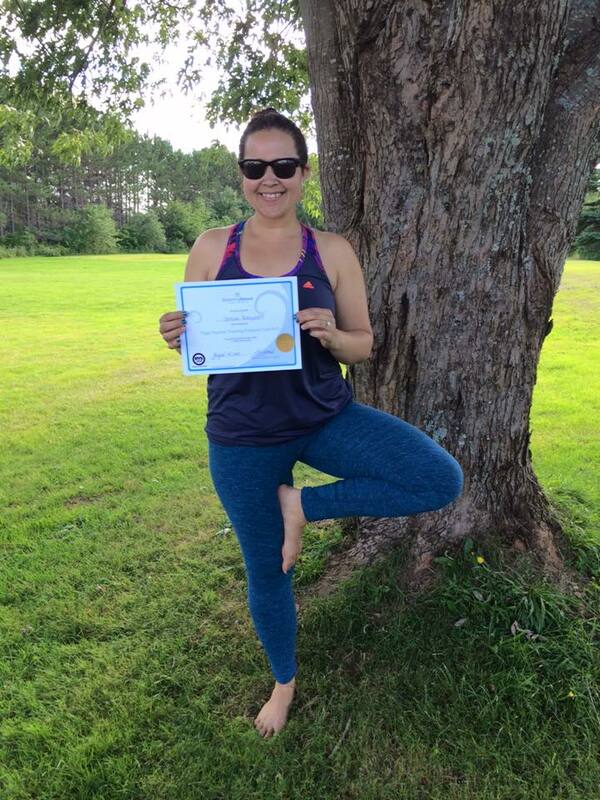 I’m a Certified Yoga Teacher! 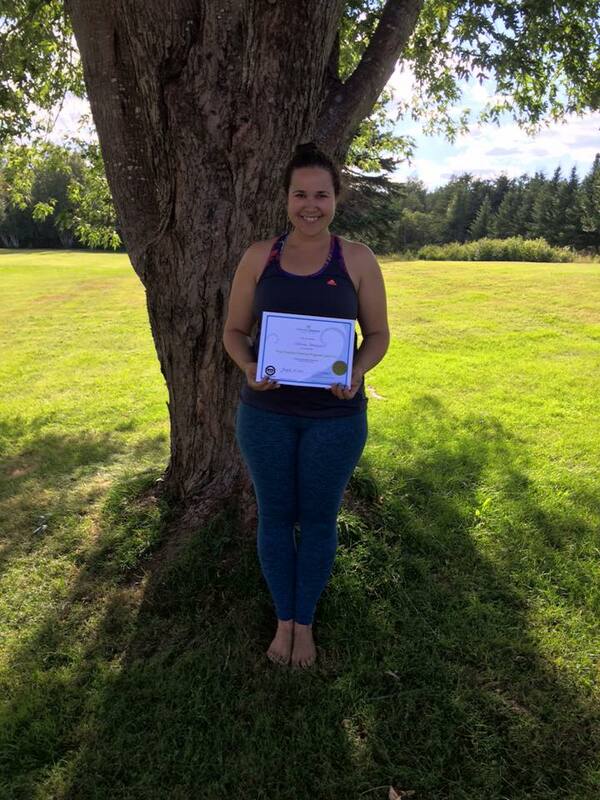 I graduated from my 400 hour double certification Yoga Teacher Training (YTT) with Breathing Space Yoga Studio on August 14th, a mere 3 days before departing for the Dominican Republic for my wedding. My graduation couldn’t have come at a better time. My full-time yoga training prior to my wedding was exactly what I needed to keep me grounded and Zen before my big day. My 7 month YTT provided me with a 200 hour vinyasa based yoga teacher certification and a 200 hour yoga in schools certification recognized by the Yoga Alliance Registry (RYS). I never would have thought that my dabbling in yoga during my full-time travels around the world would lead me to becoming a certified yoga instructor. Although going down the yoga road started years ago and I have been practicing full-time for over a year now, I feel like my journey has just begun. It’s far from over. I’m excited to see where the journey takes me. I truly have found my passion. One of the things I love most about yoga is that it is a personal journey that never ends. It just is. Without the stress of competing with others, like many other fitness avenues, I can focus on my own health and wellness. Coming from a competitive fitness background to yoga was definitely an adjustment at first, but I couldn’t be more thankful that I found yoga. It’s so much better to and for my body. Yoga is something I can sustain until my last days. I’ve finally found something that fills my cup physically, mentally, emotionally, and spiritually. The holistic practice of yoga is what I’ve been searching for since my fitness journey began when I was a pre-teen. I wish I had found it earlier in life, but I am thankful it is part of my life now. I appreciate that yoga is for everyone and that it is never too late to start practicing yoga (thank goodness for that). If you’re breathing, you’re doing yoga. I’ve been lucky enough to practice at a variety of yoga studios with knowledgeable instructors. Studying with various teachers has expanded my yoga experience and has tested my practice. Many of the yoga teachers I’ve trained with in the last year have studied in India and with incredible yoga mentors such as B.K.S. Iyengar and David Swenson. 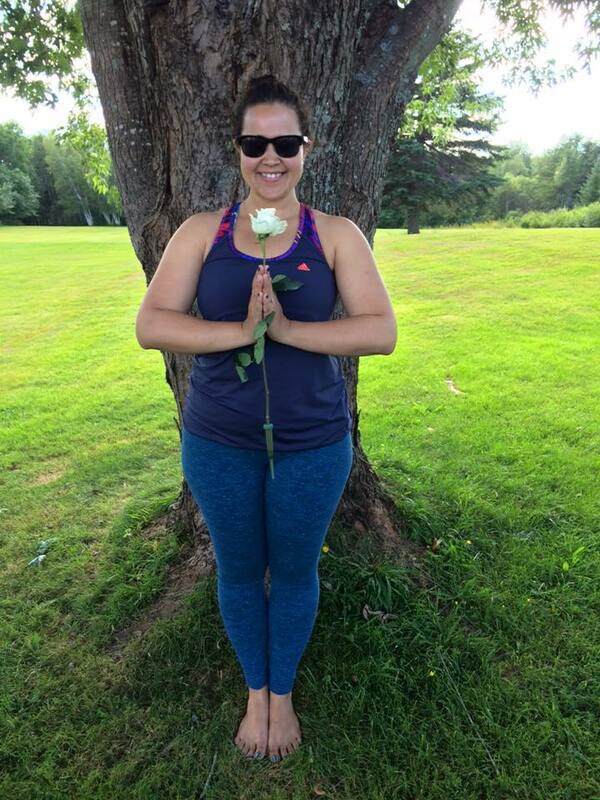 My practice continued to improved when I committed to a regular and consistent yoga routine at Bodywise Yoga Studio. In going through a yoga teacher training program, I quickly learned how important it was to practice and study outside of the program along with the program requirements. I learned so much more that way. I tried to absorb as much as I could from as many sources willing to impart their knowledge. I know it might sound cliche, but yoga really has changed my life. I’m not just saying that because it is the thing to say, but rather because it has completely transformed my way of being, my lifestyle, how I interact with others, how I treat myself, and my outlook on life. I’m blessed to have the opportunity to share what I have learned and my yoga experience with others. I’m looking forward to teaching! Stay tuned to learn where you can join me for a vinyasa class. This entry was posted in Lifestyle, Yoga and tagged Breathing Space Yoga Studio, Certified Yoga Teacher, Fitness, Health, Lifestyle, Turquoise Compass, vinyasa, Vinyasa Yoga, Yoga, Yoga Teacher, yogi by Turquoise Compass. Bookmark the permalink. Thank you so much! I’m pretty excited about it! Did you see the post published today? Thank you so much! I’m pretty excited about it. So wonderful-now open you own Studio! Woo-Hoo Jess! Thank you so much! I couldn’t have asked for a better wedding. Congrats! I love Vinyasa Yoga! Yes, it’s such a yummy workout. Where you practice vinyasa yoga? Moksha is a well known hot yoga brand! I haven’t actually tried one of their studios before. How do you like it? This one doesn’t offer hot yoga, just a number of Vinyasa classes. I love it! Ohhhhhhh COOOL! I thought it was always hot yoga…good to know. I want to look more into it. I wonder where the closest studio is to me!? What types of vinyasa does it have? Thank you Irene! How are you doing lately? It has been a while! Okay thank you. I haven’t seen your posts in the Reader for long time, so good to see you again. Yes, I took some time off prior and after my wedding, but I am back in full swing now. So happy to be back and connecting with amazing bloggers like you. I’m happy to know you’re excited I’m back. Thank you so much. It’s another step in the right direction. I did it for me, but I’m enjoying sharing my yoga journey with others. How wonderful, I would like to go back and do some yoga used to in the past…. It’s never too late to add yoga into your life! If anything, the time is now! If your breathing, your doing yoga! Do you have many local options to try yoga? Hi yes I do I think there is one in the village will have to investigate..
Let me know what you find out! I’m happy to help if I can.